The most polluted cities in China: Various forms of pollution have increased as China has industrialized, which has caused widespread environmental and health problems. 1 The most polluted cities in China: Various forms of pollution have increased as China has industrialized, which has caused widespread environmental and health problems. 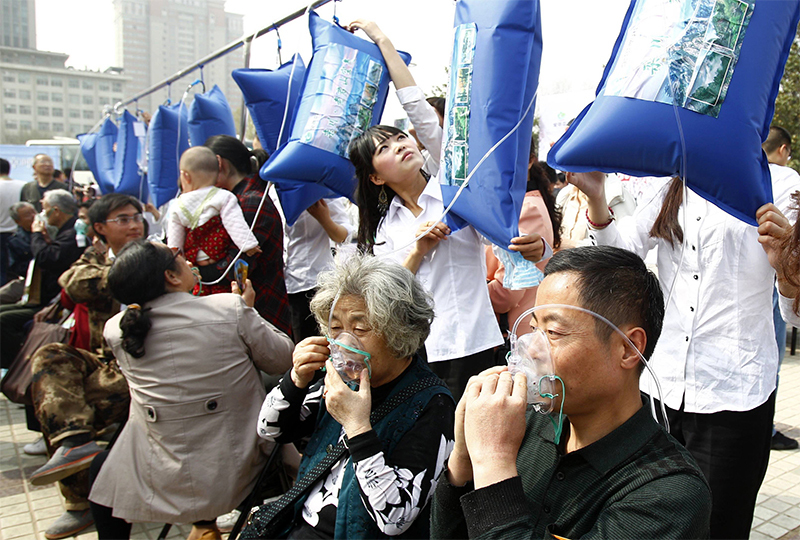 Nearly 90 percent of Chinese big cities failed to meet minimum air quality standards in 2014. The government said that only 8 of the 74 cities monitored managed to meet national standards in the same year, measuring particles found in the air, carbon monoxide and ozone. Until recently the governmental air quality index did not include ozone and PM2.5, despite these being the most dangerous to human health. The numbers are still an improvement on 2013, when China’s “war on pollution” began to take effect. In 2013, only Haikou, Lhasa and Zhoushan met the standards. 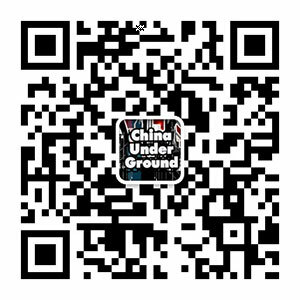 In 2014 Shenzhen, Huizhou, Fuzhou, Kunming and Zhuhai joined this exclusive club. The government said the average PM2.5 reading in the Beijing-Hebei-Tianjin region stood at 93 micrograms per cubic meter last year. Hebei is the top priority when it comes to cutting smog, the province has 7 of the 10 most polluted Chinese cities. 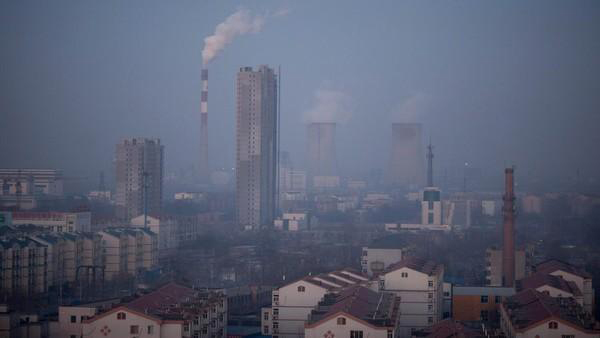 Why Hebei is the most polluted province in China? Because the presence of coal in the region encouraged the most polluting industries to settle there from the early years of the People’s Republic of China. China has made some improvements in environmental protection during recent years. Soil contamination is a threat to the environment, food safety and sustainable agriculture. 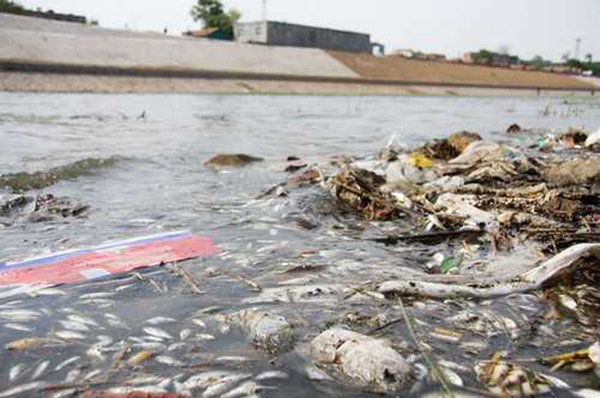 At least 38,610 square miles of cultivated land have been widely polluted. Contaminated water is used to irrigate further 31.5 million miles. 2 million miles have been destroyed or covered by solid waste. In total the area accounts for o1/10 of Chinese cultivatable land. Almost 20 million tonnes of grain are contaminated by heavy metals every year. In 2012 the waste generation in China was 300 million tons. Electronic waste in China is a serious environmental issue. In 2013, China itself produced 2.3 million tones of electronic waste. 70% of global e-waste ends up in China. For this reason, the country has to deal with the environmental damage and health problems. And the amount is expected to increase as the Chinese economy grows. Guiyu in Guangdong Province is the location of the largest electronic waste site on earth. According to the Chinese Ministry of Health, industrial pollution has made cancer China’s leading cause of death, killing every year hundred of thousands of citizens. 500 million people are without clean drinking water. 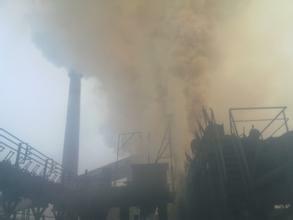 Particulate matter (PM) generated by coal combustion poses a threat to Chinese public health. 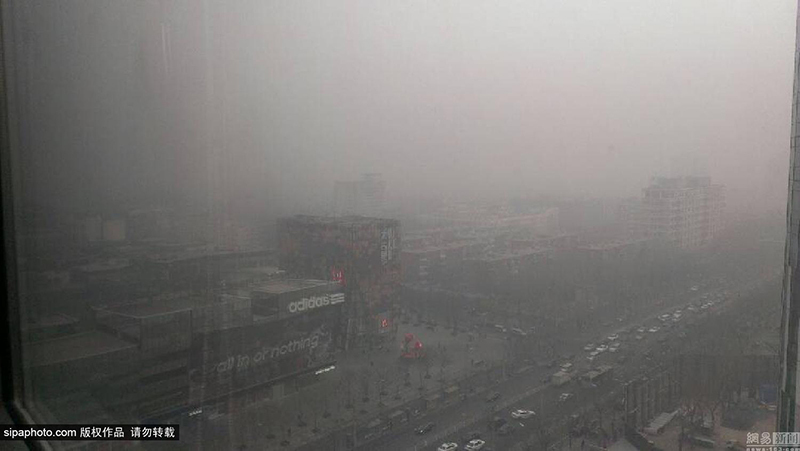 Currently, Beijing is suffering from PM2.5, which is a particulate matter with a diameter of 2.5 micrometers. 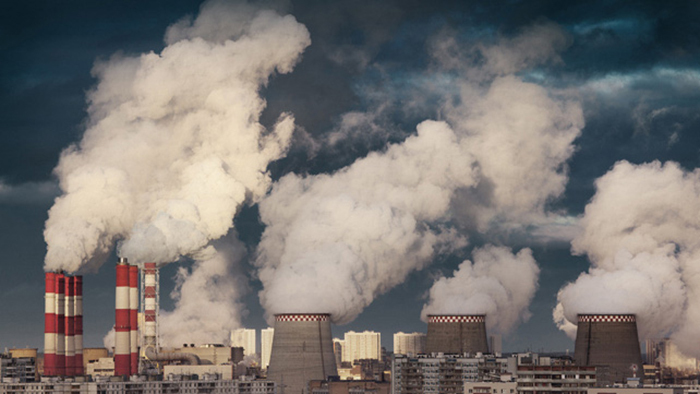 Those fine particles can cause severe diseases, such as lung cancer, cardiovascular disease, asthma, bronchitis and acute chronic respiratory symptoms. Coal is the main source of air pollution in China. More than 6 million tons of coal are burned every day. 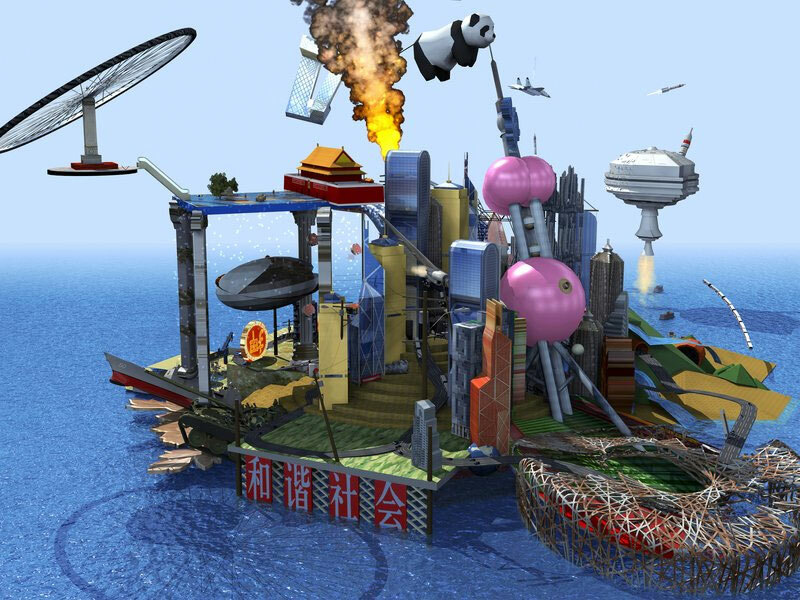 Tianjin is the fourth largest city in China. Air pollution levels in Tianjin can be a serious public health concern, both in the short and long term. 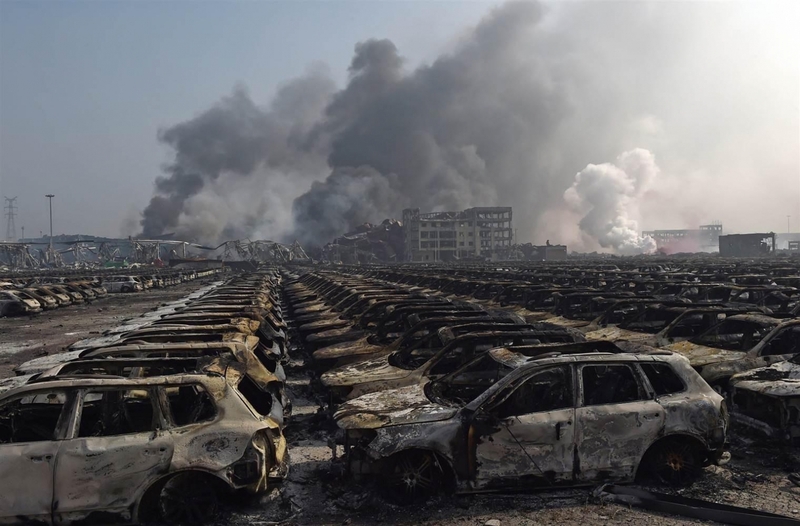 In 2015, alarming levels of sodium cyanide have been found at Tianjin wastewater monitoring stations after the deadly huge explosions that killed over 170 people. At least 700 tons of highly toxic sodium cyanide was stored at the site – 70 times the legal limit. Air pollution in Zhengzhou is considered very high. Drinking water pollution is also a serious problem. In 2014, a travel agency of Laojun Mountain Natural Reserve, revealed a series of pictures featuring Chinese citizens inhaling fresh mountain air from sealed bags. Langfang is located approximately midway between Beijing and Tianjin. Langfang’s economy is based on technology and manufacturing and is one of the dirtiest city among 74 mainland municipalities monitored by China’s Ministry of Environmental Protection. 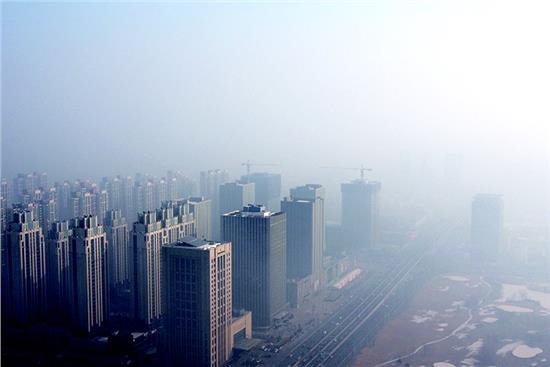 Jinan is the first non-Hebei city in the list and suffers from chronic air pollution. Hengshui, located in southern Hebei, is a developed industrial city with more than 4 million inhabitants. Besides air pollution, the city has been suffering from serious water pollution and water shortages. Handan, the birthplace of Qin Shihuang, the first emperor of China, is one of China’s 10 most polluted and now is turning into a ghost town. Since steel mills are on of causes of pollution in the country, provincial authorities promised to cut capacity in steelmaking and cement manufacturing by 60 million metric tons each by the end of 2017, while reducing coal consumption by 40 million tons. Tangshan, an important heavy industrial city with 7 million inhabitants, has some of the worst air quality in China. 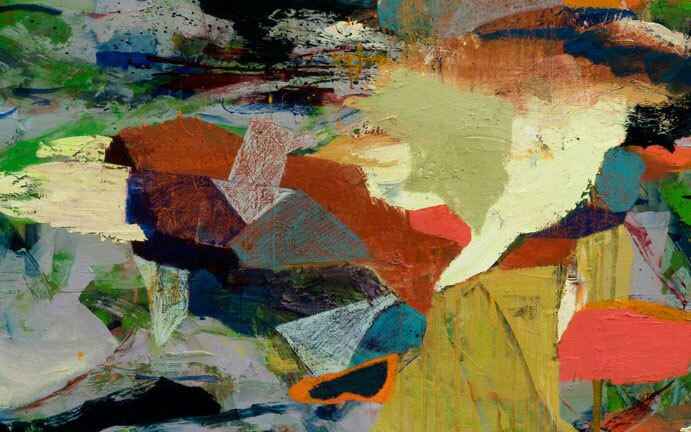 It’s easy to understand why: the city is a major production center for machinery, steel, motor vehicles, chemicals, textiles, glass, petroleum products and cement. 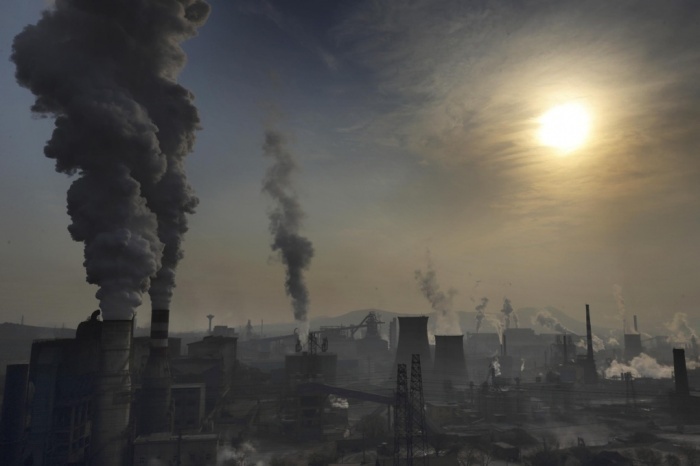 Shijiazhuang is the provincial capital of the most polluted province in China: Hebei. Shijiazhuang is at the center of the province and it’s a busy industrial and transportation hub, a center for steel and chemical production. Smog levels regularly top levels considered hazardous by the World Health Organization (WHO). In 2013, in Xingtai, the average level was 155 micrograms of fine pollutants per cubic meter, with a one-day peak at 688. The reading is very often above 300 micrograms of fine pollutants per cubic meter of air. On such days, outside activities in school are banned. In February 2015, Baoding, a city of 10 million people, was given the unwanted title of having the worst air quality in the country. In 2010, Baoding was named as a pilot of China’s new project to introduce low-carbon zones, becoming a hub for renewable energy companies. 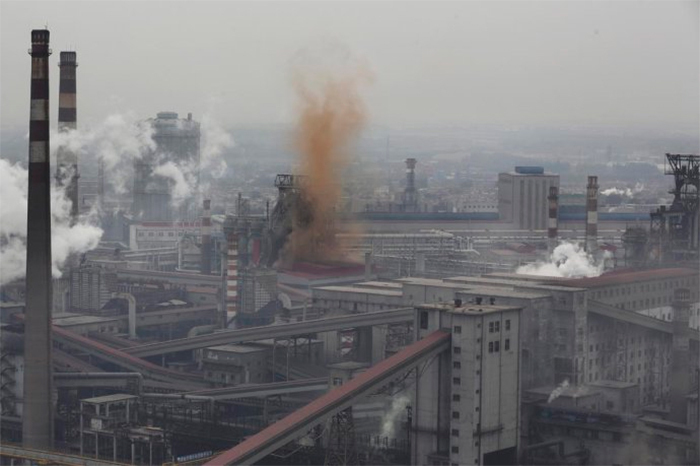 Baoding’s pollution comes from coal-fired steam boiler systems used in the provincial villages close to the city.